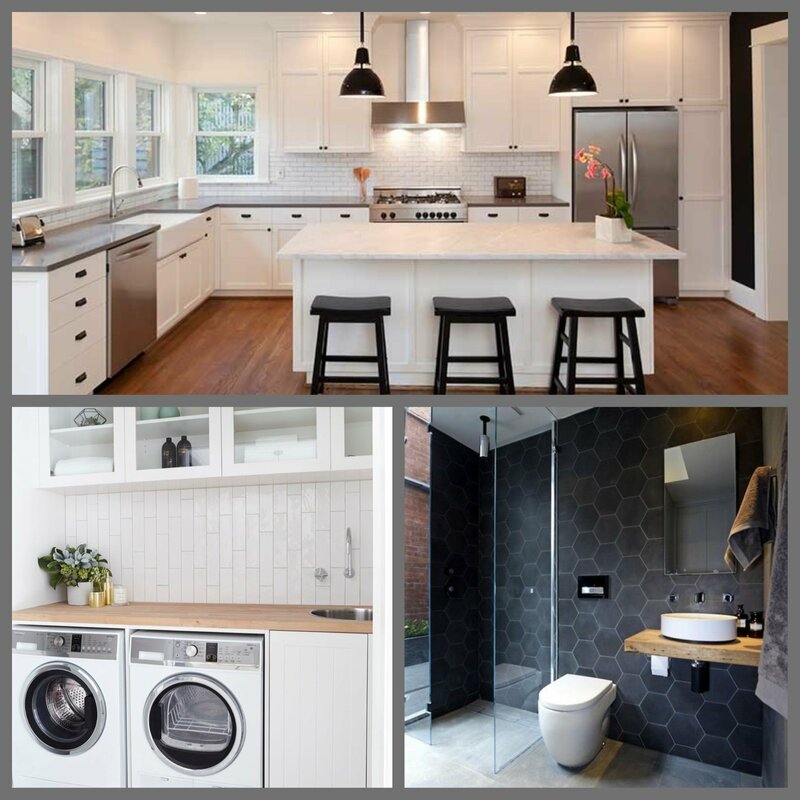 Old, tired kitchen / bathroom / laundry got you down? Floworx can transform these areas into something to make you the envy of all your friends. 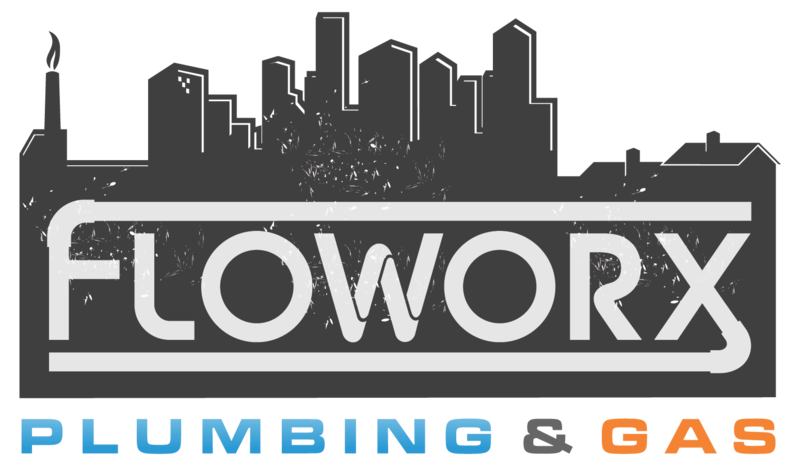 From Mild to Wild and everything in between, Floworx has got you covered from the Design & Consultation stage to through to Project Completion. It’s not just contained to indoors either! Let Floworx take care of that outdoor kitchen and alfresco that you have always wanted. With connections through many industries and from working alongside our partners, we can even arrange complete package pricing, cabinetry, electrical, tiling, painting… the lot.